Each year, KBAC Flooring hosts a Flooring Expo and the 2017 event was held on 24 October at The Avenue in the Waterfront Precinct in Cape Town. 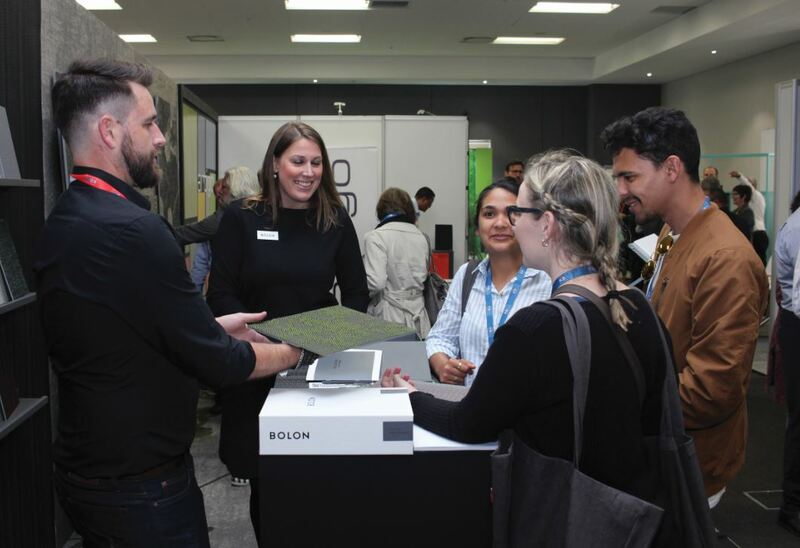 Students from leading design school, BHC School of Design in Cape Town, architects, and interior designers gathered to see and experience some of the latest flooring trends from South African as well as international flooring suppliers. The event kicked off during the afternoon and gave attendees the opportunity to not only see what the latest products developments are in the market, but also to network with each other and exchange ideas. Great wines and food were served at the event and the feedback from attendees was overwhelmingly positive. KBAC Flooring’s exclusive international flooring suppliers were also among the 17 exhibitors at the event. The much-anticipated lucky draw was held at the end of the evening and KBAC Flooring would like to congratulate Kristi from Peerutin Architects who was the lucky winner of a R28 000 travel voucher. KBAC Flooring would like to thank all our suppliers who participated in the 2017 Flooring Expo and to everyone who attended the evening. The company looks forward to hosting professionals from the design industry in 2018 at the KBAC Flooring Expo in Johannesburg. FLOORS in Africa magazine was proud to be associated as media partner to the event. For more information, contact KBAC Flooring on +27 (21) 464 4320 or via www.kbacflooring.co.za.